A work of art is a world of discovery. Each work of art and the person behind it has a story to tell. You are invited to attend our exhibitions and events.  Pasadena Society of Artists is an organization of professional artists from Pasadena and nearby communities that has continuously exhibited its members' artwork for over 90 years. Since its inception in 1925, it has evolved into a varied and vital artistic force that nourishes artistic growth in the contemporary art scene. 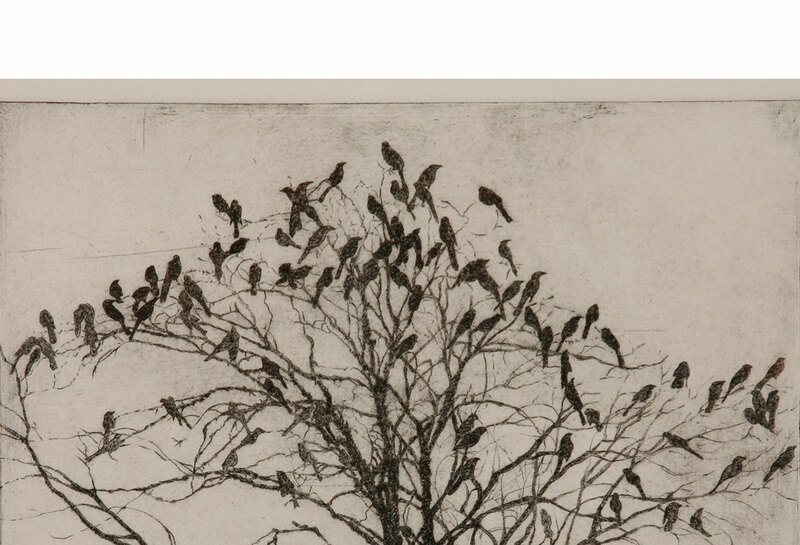 Art is rooted within our community and grows within you. 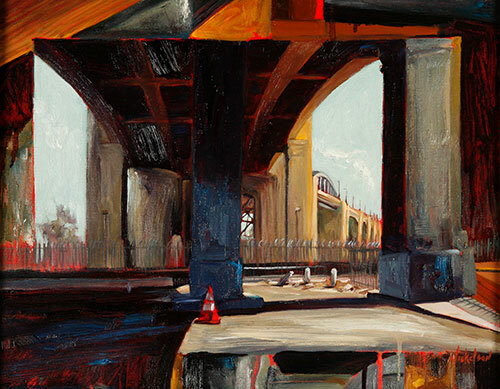 Check out our current and upcoming exhibits to expand your interests. Take a look. Dive in to the work of our featured artists. You might be surprised at what catches your eye! Discover more. 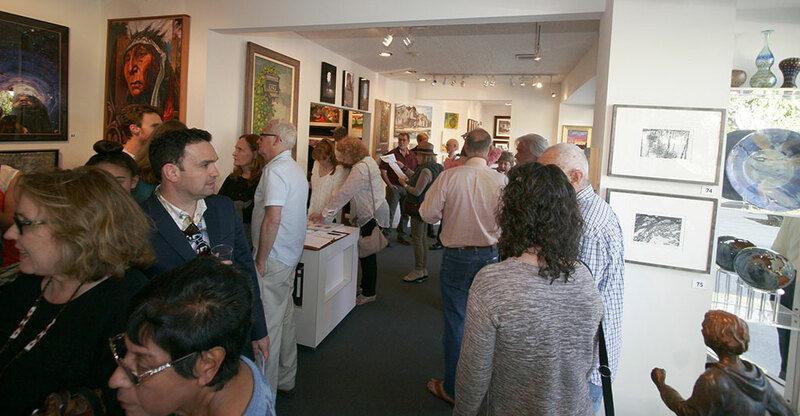 Want a closer brush with the arts? 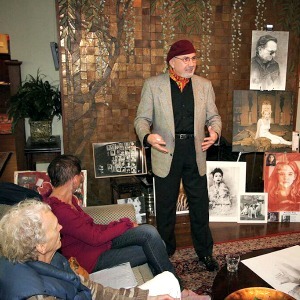 Become a member of the Pasadena Society of Artists today. Read more.